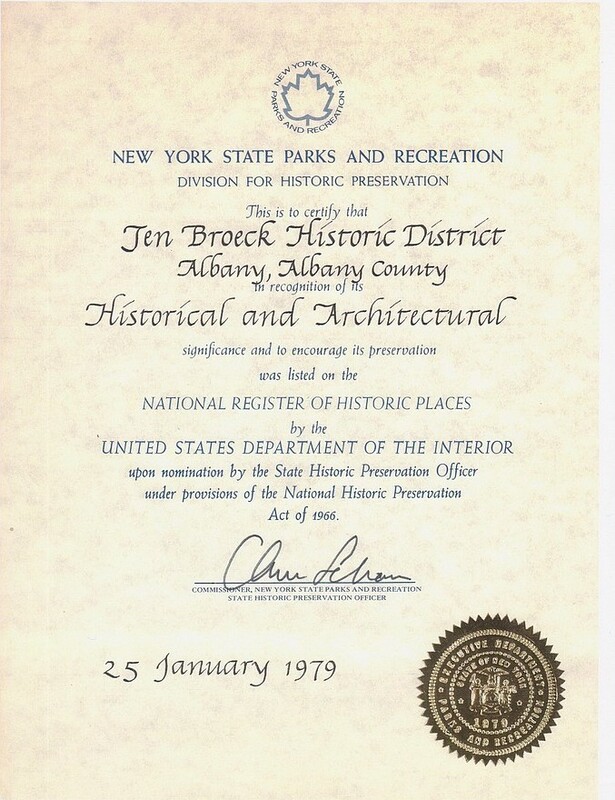 35 years ago the New York State Office of Historic Preservation took photographs of the Triangle for the Triangle’s application for the National Registry. 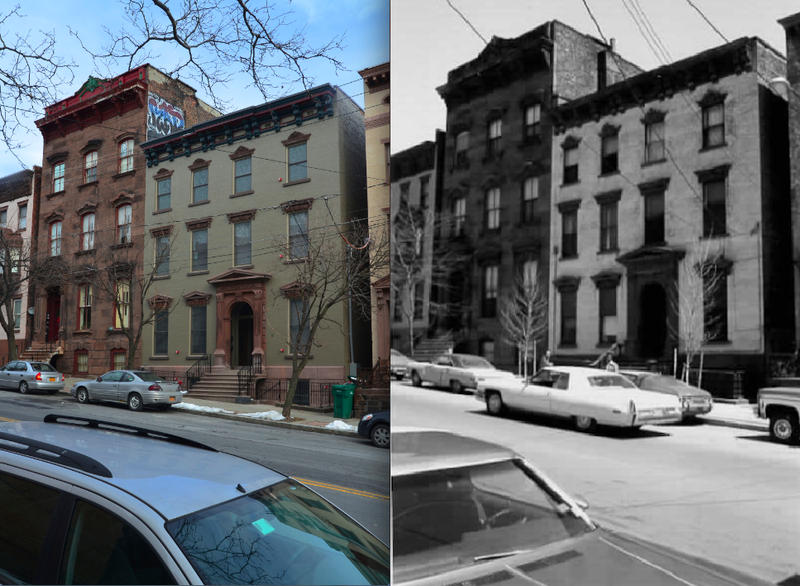 This weekend we recreated some of the photos as we embark on a photo history tour of the neighborhood. Here is a sneak peek at two rough edits we put together. Stay tuned for more photos and hopefully some better quality originals. 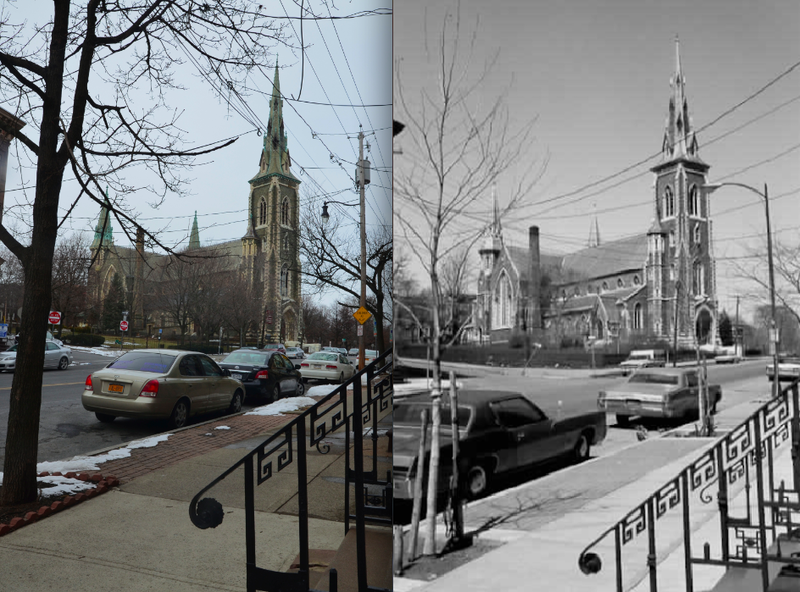 This entry was posted in History, St. Joe's and tagged albany, historic places, history, photographs, ten broeck triangle, then and now. Bookmark the permalink.